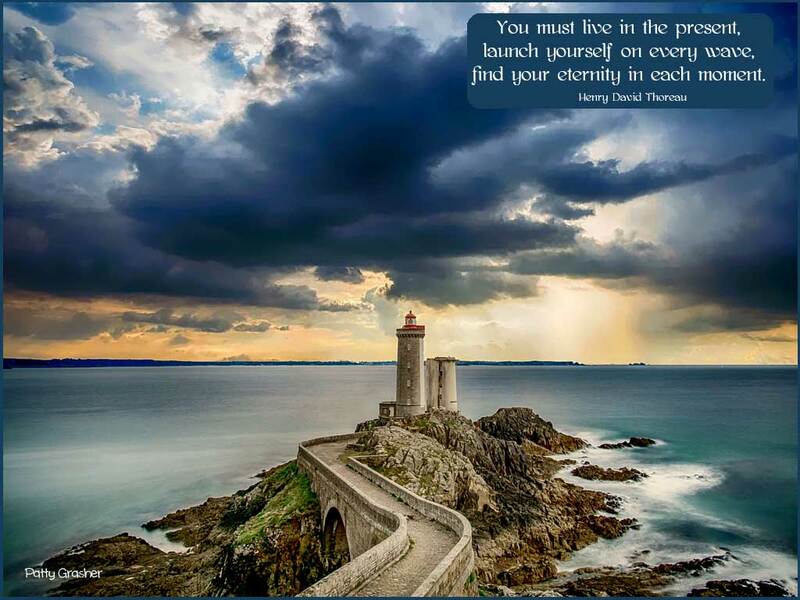 I picked this quote a few days ago – but now it seems to me that “launching oneself on every wave” can be a bit much. I mean I tend to go off in too many directions already and I don’t know that it is such a good thing. I found this mini course of Robert Middleton on “Get More Done in Less Time,” and I am going to try and implement it. Right now I feel like I am sinking in overwhelm and getting nothing done. Maybe it will help. I think it’s a mindset thing though that needs some fixing first. I am great at making “to do” lists and then “to doing” them for only a day or two. This is one place where the very disciplined life of the monastery was a big help for me. Somehow need to channel some of that learned behavior into present behavior! 1. Snow day! In Vancouver that means a quarter inch will just about stop everything. 2. Having such a good husband in my life. What a gift. 3. Remembering it’s not about getting things done as much as it is living in the moment and being satisfied that I am just fine where I am and “all is well” as Saint Teresa of Avila would say. Both boys were on full alert this morning . 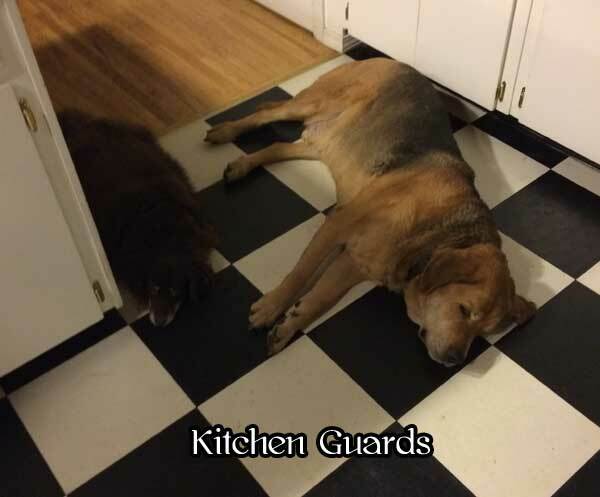 . .
Love your kitchen guards. I miss my little Jessie who was my kitchen buddy.